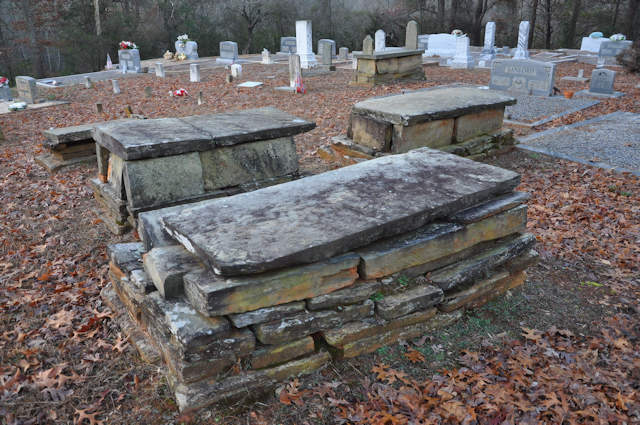 Located in the Garland community, this historic cemetery is characterized by a number of soapstone box and slot-and-tab tombs. 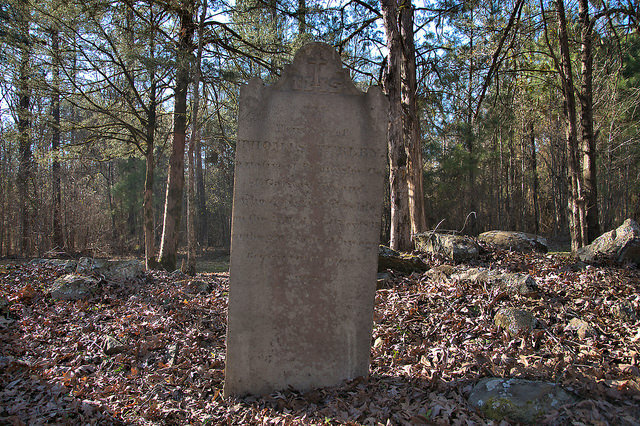 Twenty cemeteries located within an 11-mile radius of Wahoo Baptist Church, in Lumpkin, White, and Hall counties feature these unique grave markers, with two others in Pickens and Jackson counties. 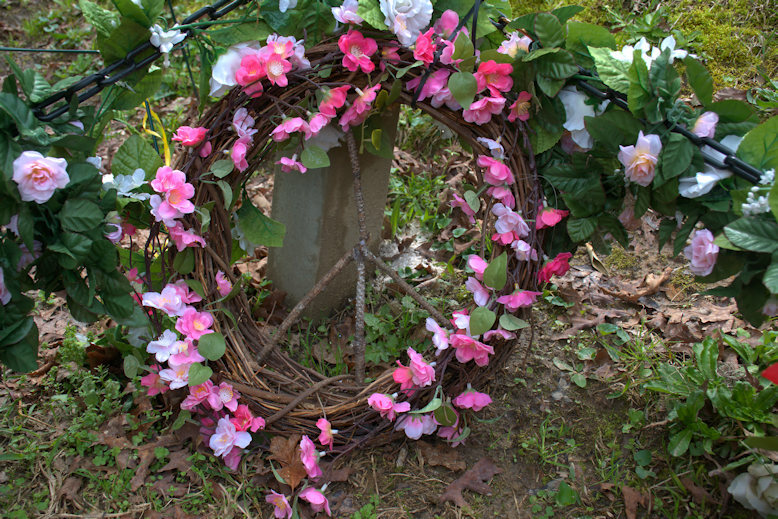 Tom Kunesh of Tennessee is the authority on these mysterious adornments and has been researching them for years. 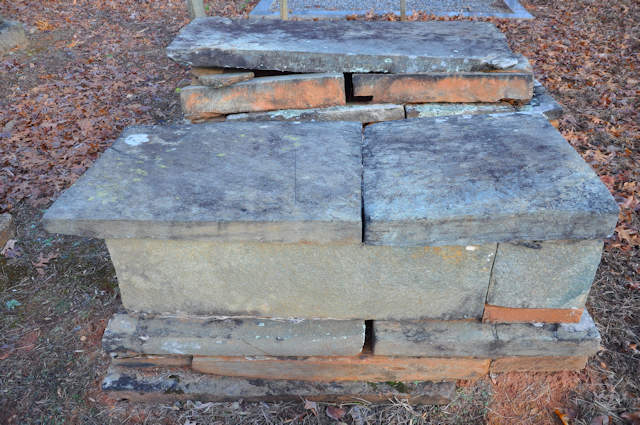 Most of the soapstone grave markers in Mount Gilead Cemetery are simple boxes, as opposed to the slightly more elaborate slot-and-tab variety, but there are fourteen documented examples here. 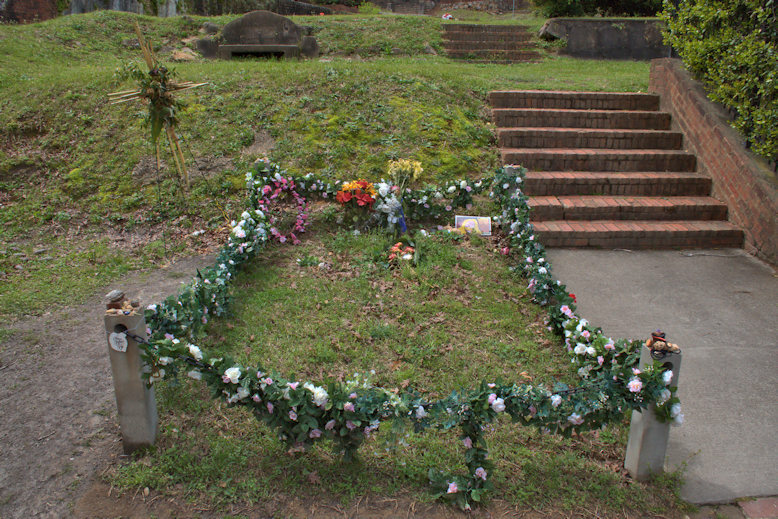 The varied sizes, as seen above, would seem to indicate adult and child burials. 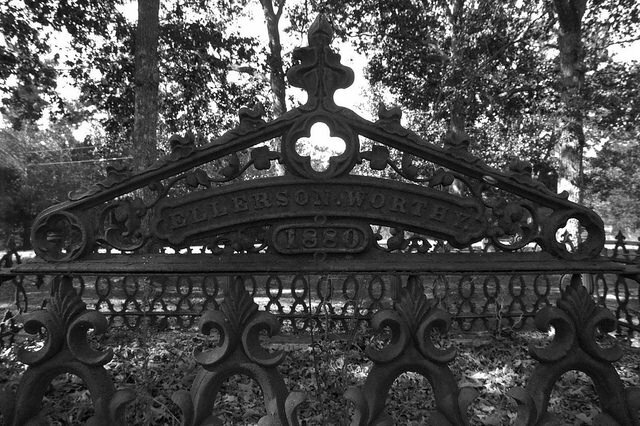 There is a singular beauty to these objects, speaking to the utilitarian needs of congregants and the skill of area carvers. 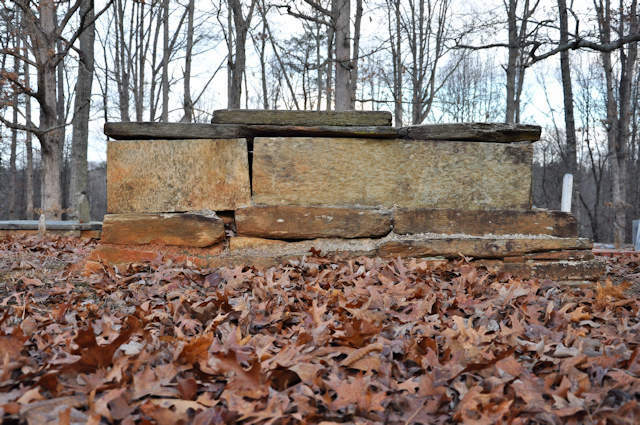 Kunesh suggests that these were essentially empty boxes placed over the burial as a decorative means of preventing open-range livestock from stepping into freshly dug graves, as well as a foil against “resurrectionists” from digging remains. 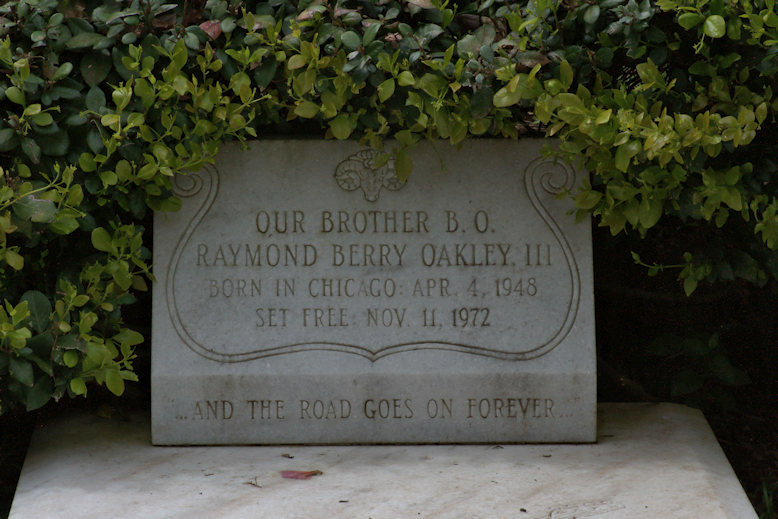 The slot-and-tab variety is uncommon at Mount Gilead, but on one of the tabs is the only burial on which a name (Lowry) is legible. 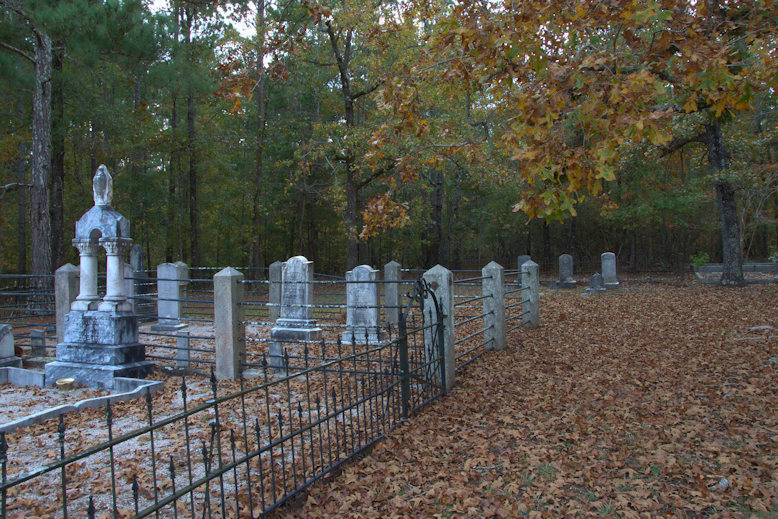 There are several “clusters” of these markers, suggesting family plots, and several which stand alone. 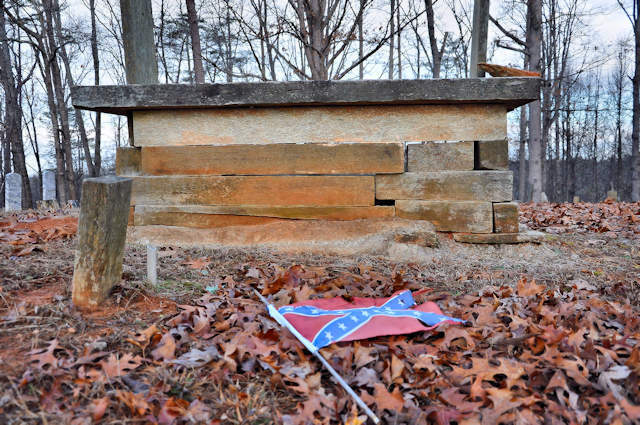 Some of the tombs have begun to collapse. 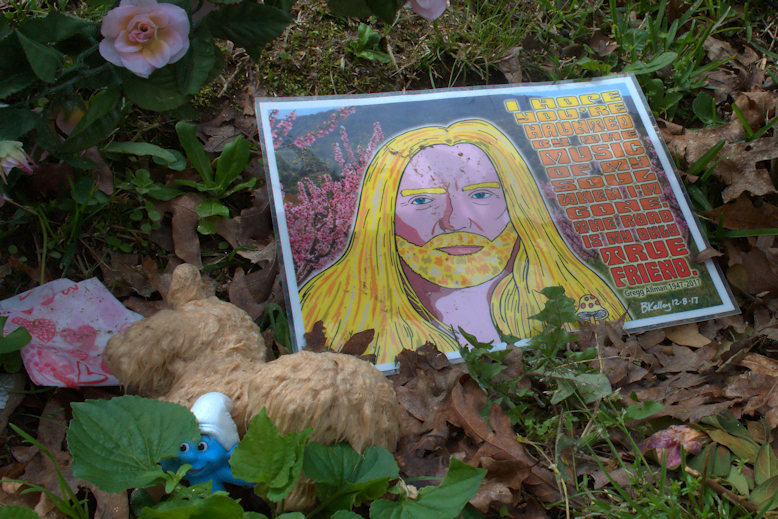 Others, as seen below, have completely sunk. 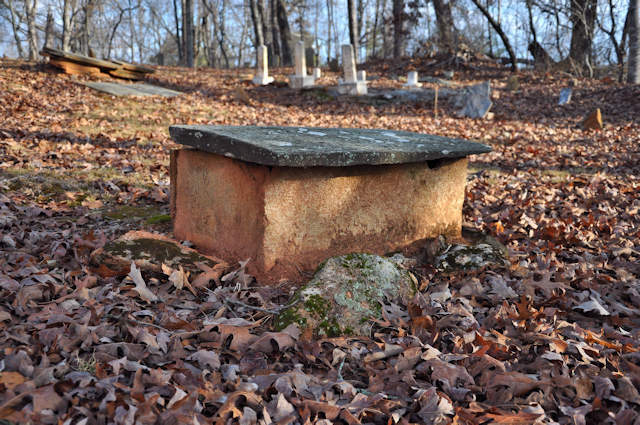 The rectangular slab atop the tombs is known as a ledger stone. 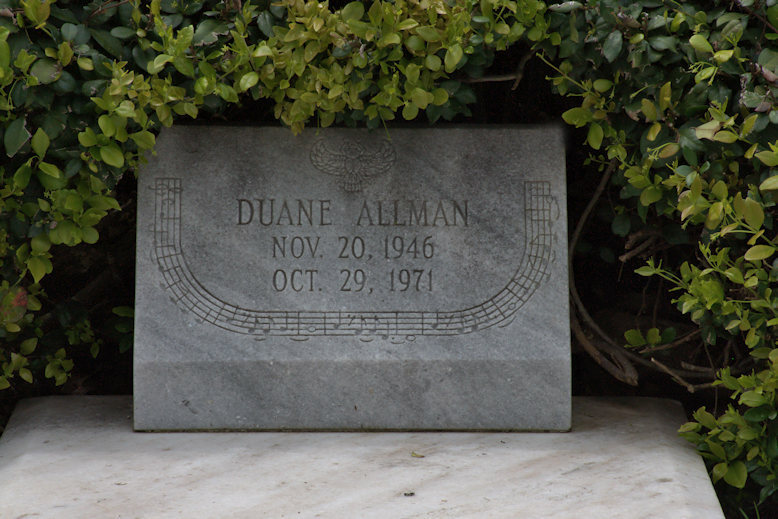 It’s possible that in some cases, only a ledger stone was used, similar to a modern slab. 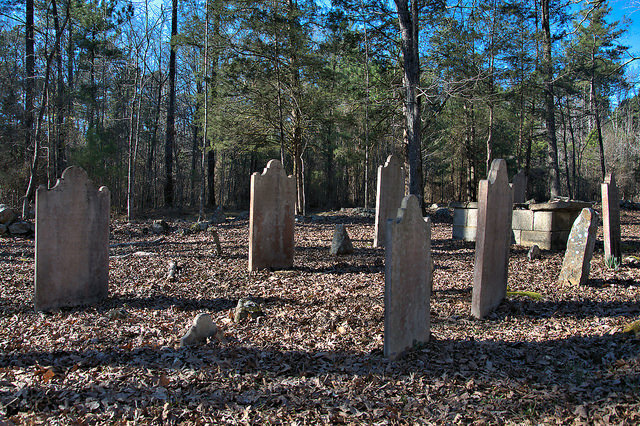 This sacred ground, Georgia’s first and oldest Catholic cemetery, is a great place for walking around and exploring. A real sense of peace came over me when I was there. 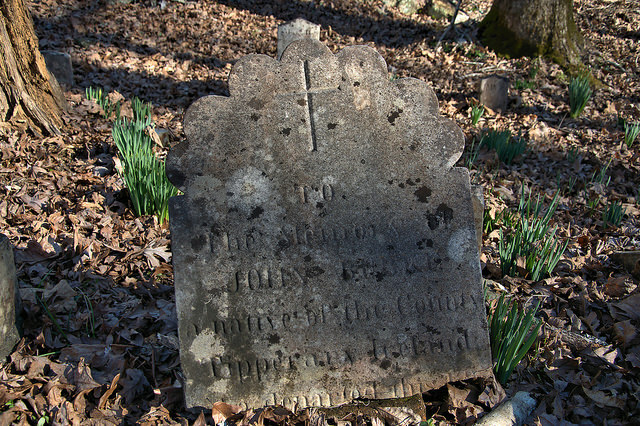 Though none of the late-18th-century burials are marked or discernible today, the first burial was recorded here in 1794. 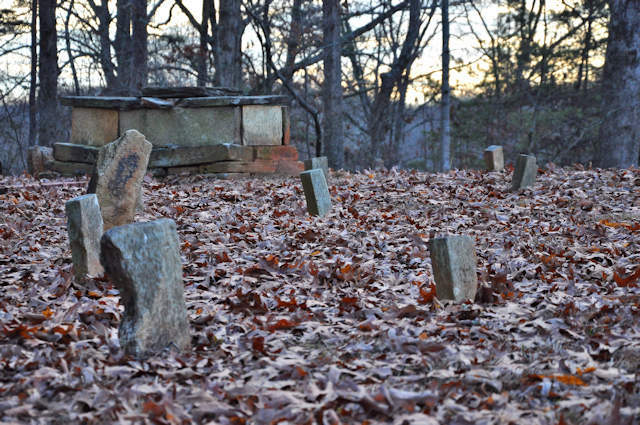 Fieldstones mark some graves and those are likely the earliest burials. 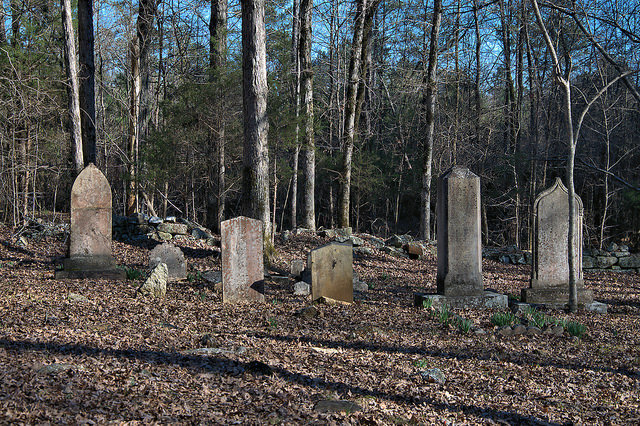 The headstones are similar to the styles you’d find in Savannah or Charleston, not in the Georgia Piedmont. One of the more interesting interments is that of Lieutenant John Cratin of the 2nd Maryland Regiment, Revolutionary War. 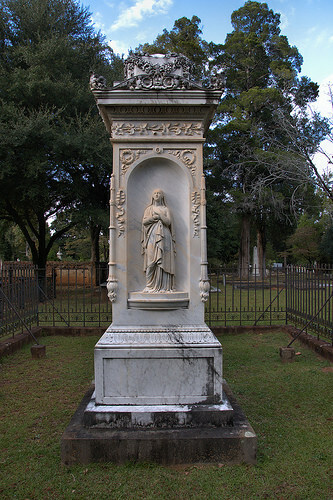 Lieutenant Cratin was among the first Catholic settlers of Georgia. 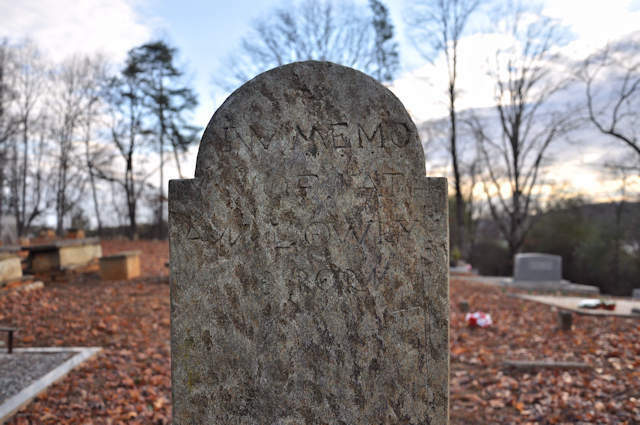 Born in 1752 in Maryland, he died on 8 September 1826 in Locust Grove. 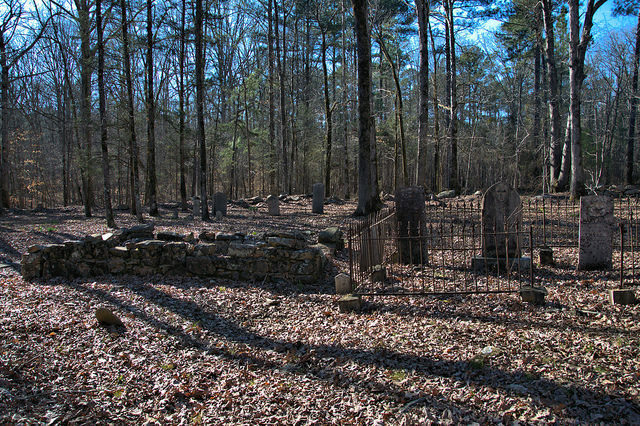 The stone enclosure pictured above is a relatively common construction in cemeteries of this age in the Piedmont. 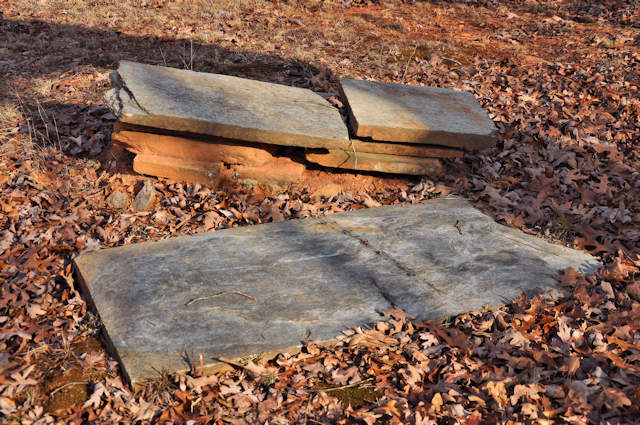 Though a few headstones are damaged, the greatest danger to most is the erosion of the script due to nearly 200 years of exposure to the elements. 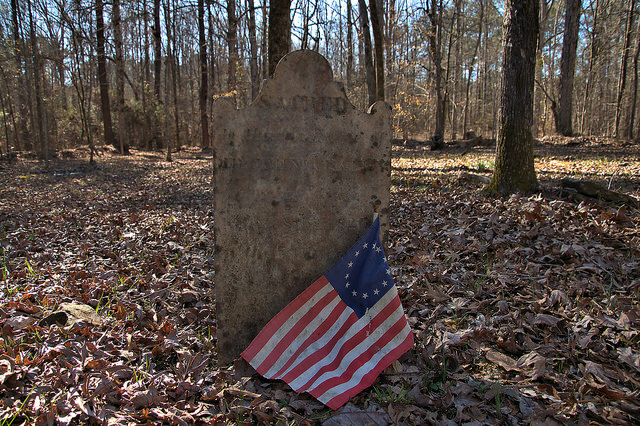 If you ever find yourself in the area, take the time to visit Locust Grove. You won’t be disappointed. 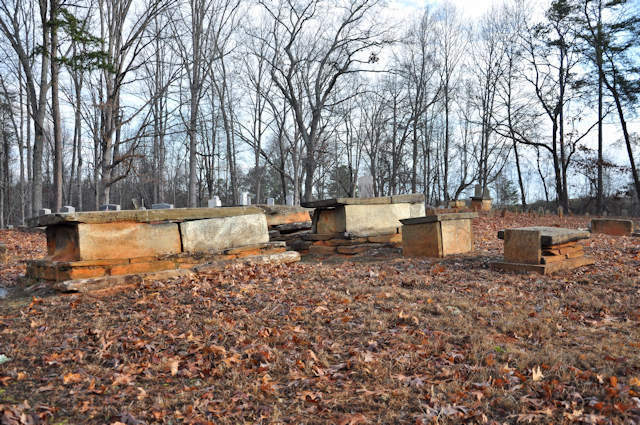 A list of interments at Locust Grove, compiled by Drexel Beck, can be viewed here. 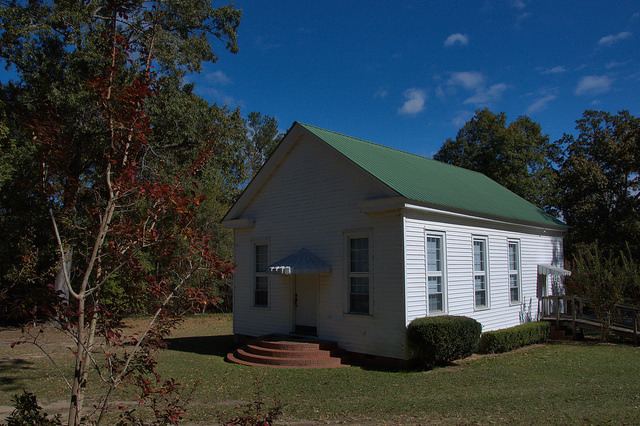 Located adjacent to Siloam Presbyterian and across the street from Siloam Baptist, this cemetery was established on land owned by Siloam (then Smyrna) Baptist for use by the community. Granite fenceposts around some of the plots are a neat feature throughout the cemetery. 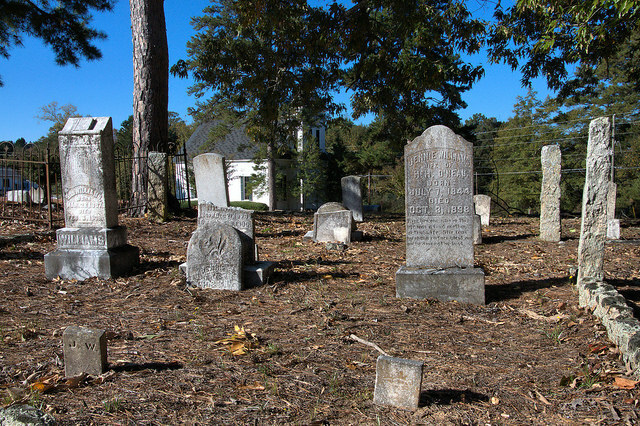 Opened for burials in 1804, Memory Hill is among the most historic cemeteries in Georgia, though not quite as extensive as Savannah’s Bonaventure, Macon’s Rose Hill, or Atlanta’s Oakland. 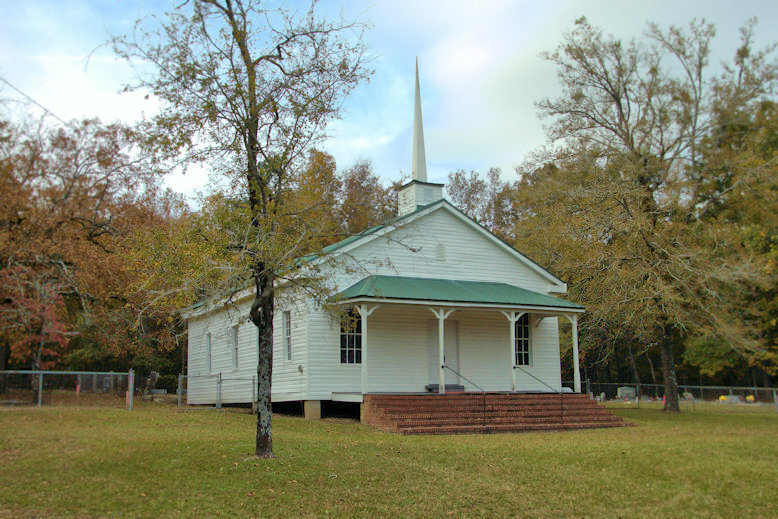 Some of the more famous “residents” here include architect John Marlor, Flannery O’Connor, magician/vaudevillian star Dixie Haygood (known as Annie Abbott, the Georgia Magnet), Representative Carl Vinson, Bill Miner (one of the last Western outlaws), Charles Holmes Herty (UGA’s first football coach), as well as numerous slaves, Civil War veterans, politicians and inmates of the Georgia Lunatic Asylum. 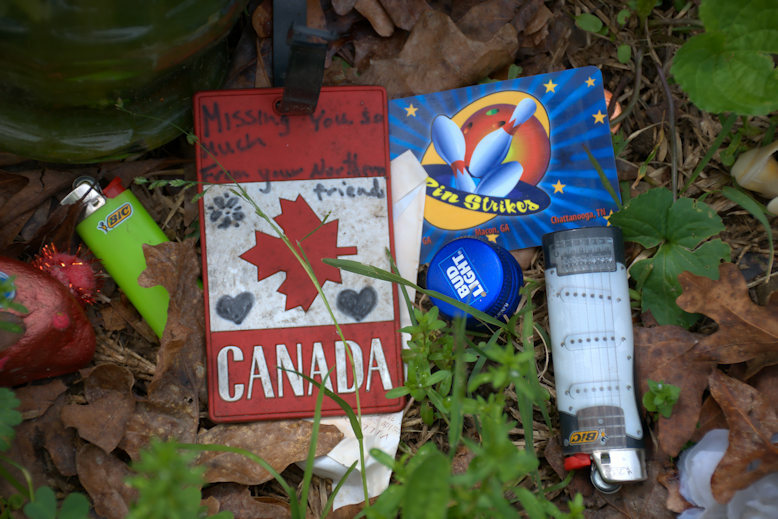 An extensive guide to Memory Hill can be found here. 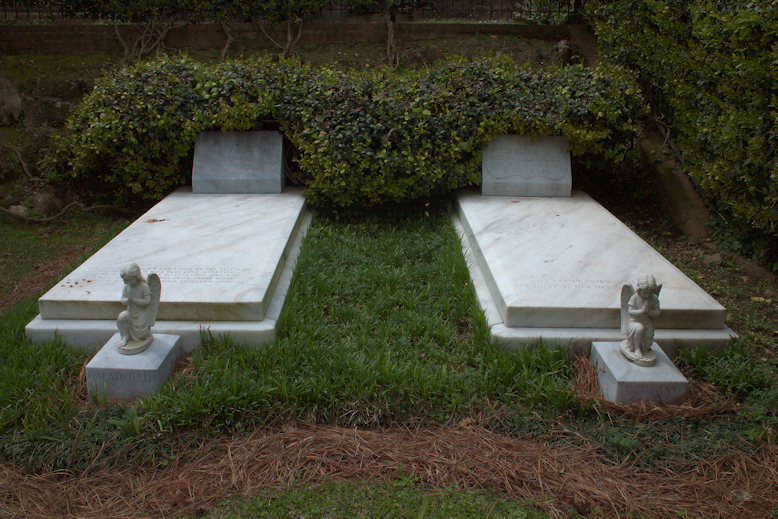 Both images are from the Jordan Family plot, one of the most photographed in Memory Hill.